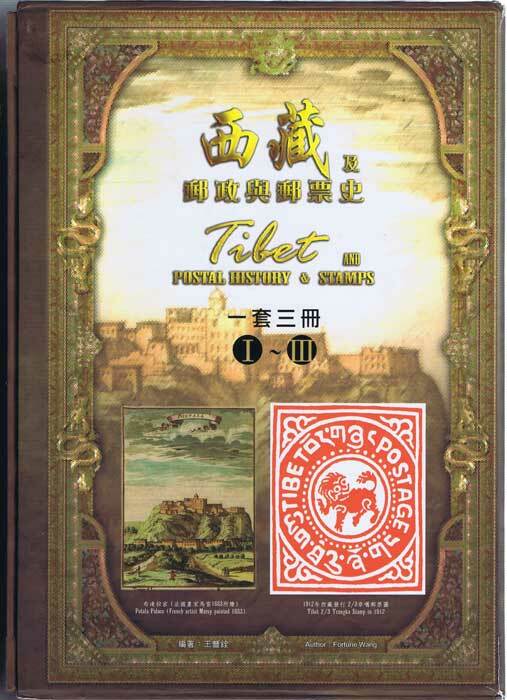 WANG Fortune Tibet and Postal History & Stamps. Kaohsiung, Taiwan: By the author 2008 3 vols. 962 large pp. 1st ed., very fine in pictorial boards in slipcase.